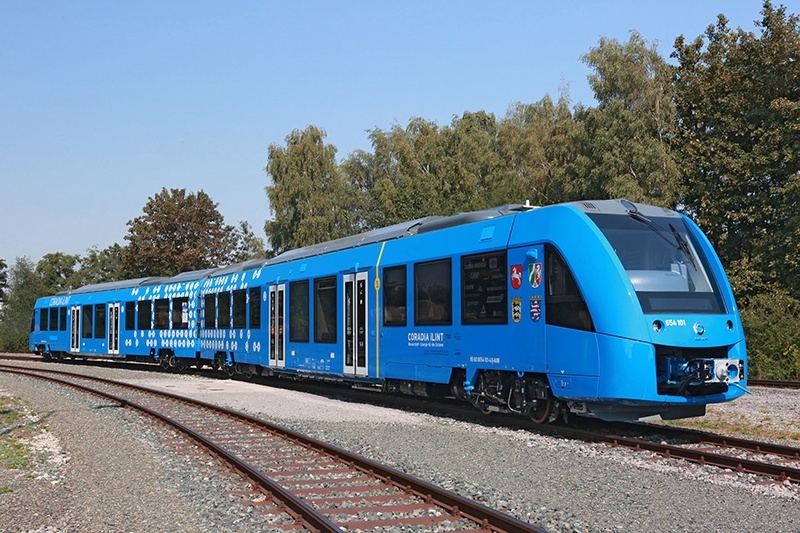 Germany's new hydrogen-powered, zero-emissions passenger train will be up and running by December 2017. 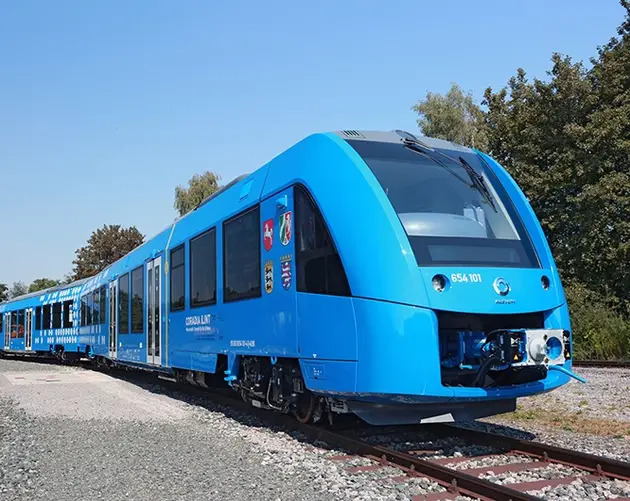 Germany has adopted the first zero-emissions commuter train in the world, and it could very well replace all of the country's 4,000 diesel passenger trains. 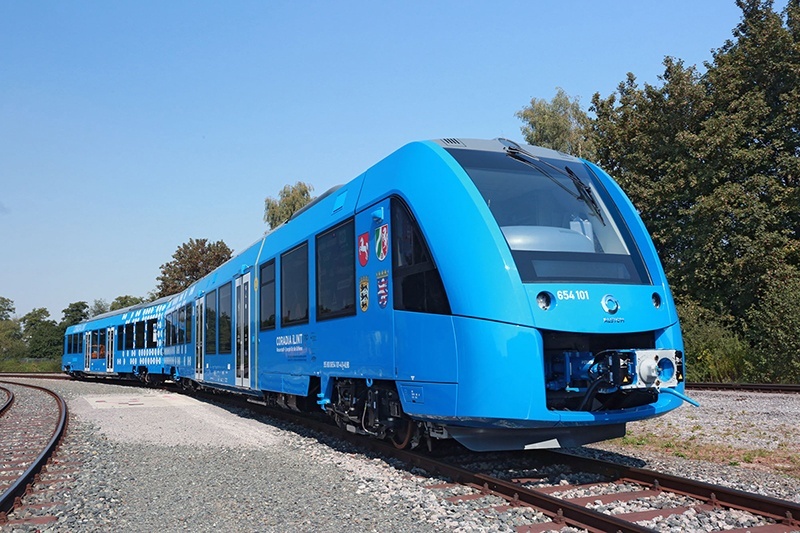 Called a Coradia iLint, the train is powered by hydrogen and only emits water vapor while running. 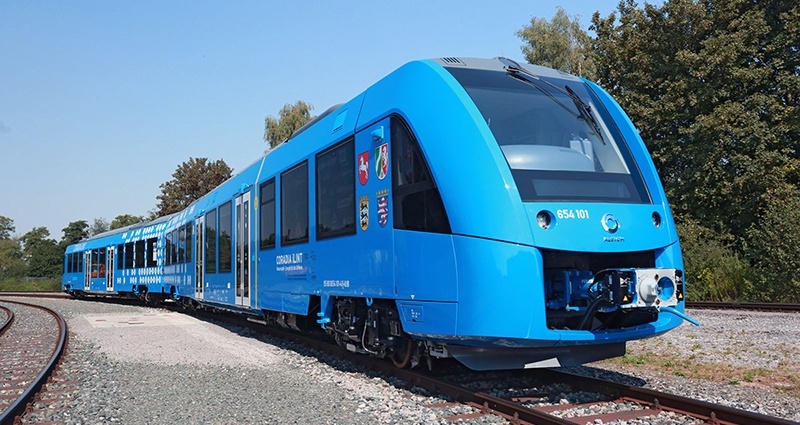 A hydrogen fuel tank resting on the train's ceiling will continuously charge enormous lithium-ion batteries. 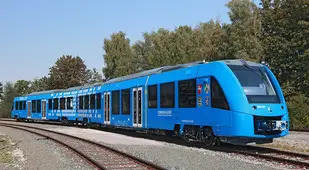 Germany has already ordered 14 of these trains from their French manufacturer and plan to order countless more if the new trains are a success, The Independent reports. 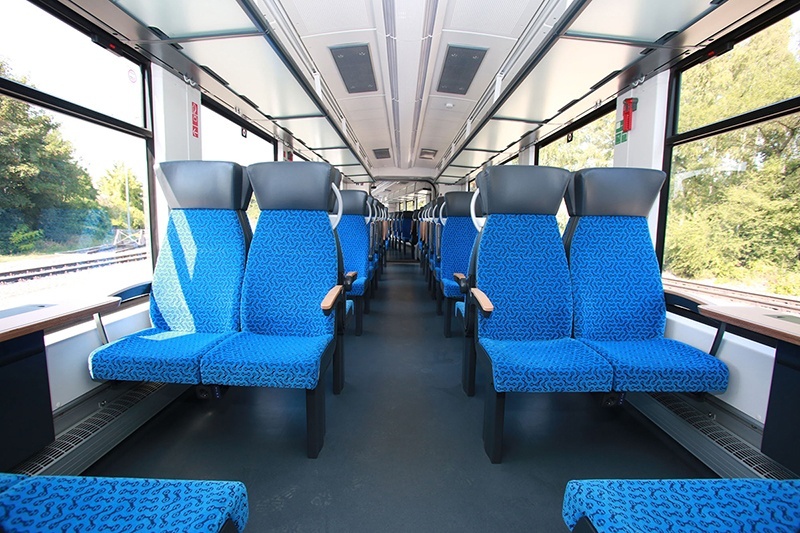 The Coradia iLint will be the first hydrogen train to carry out consecutive runs over vast intervals. And it will do so almost silently, as the only noise that the train will make will come from the wind rushing against it or the wheels slapping the rails. 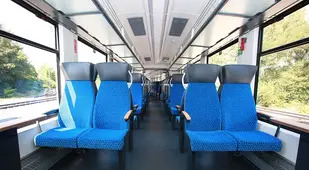 This model aside, almost 20 percent of European rail traffic consists of diesel trains that cause significant amounts of pollution. 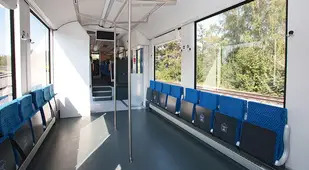 The Coradia iLint uses much of the same equipment as those trains but has of course switched the power source to something much greener. 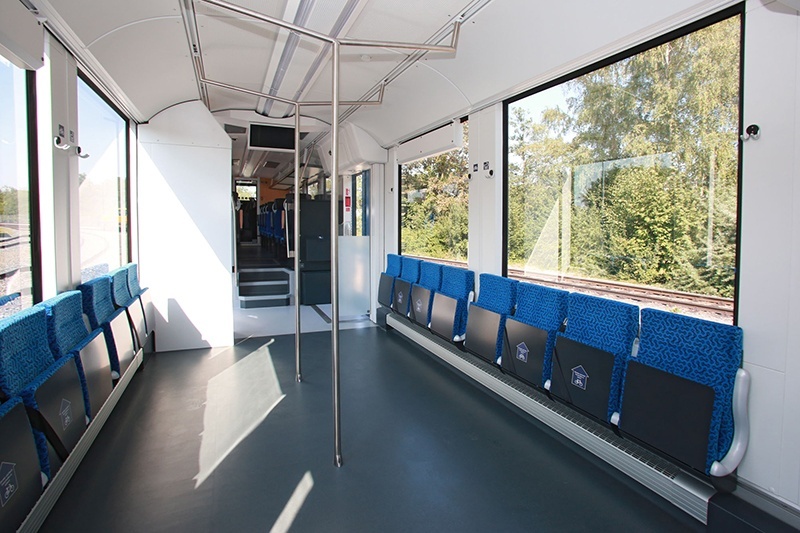 Currently, German officials are testing the train and have said that it will be operational and running on commuter lines for public use by December 2017. 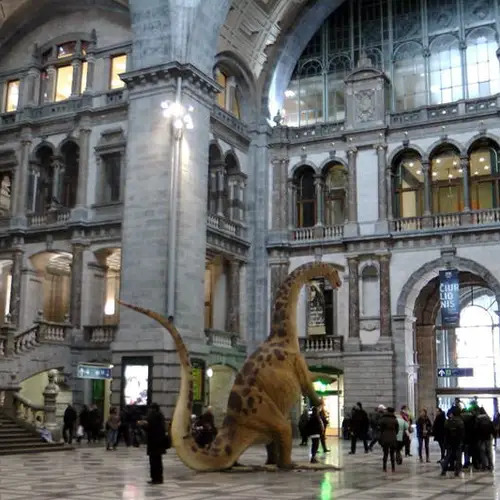 Next, check out these six gorgeous train stations from around the world, before finding out about train surfing, the most terrifying anger management exercise ever.